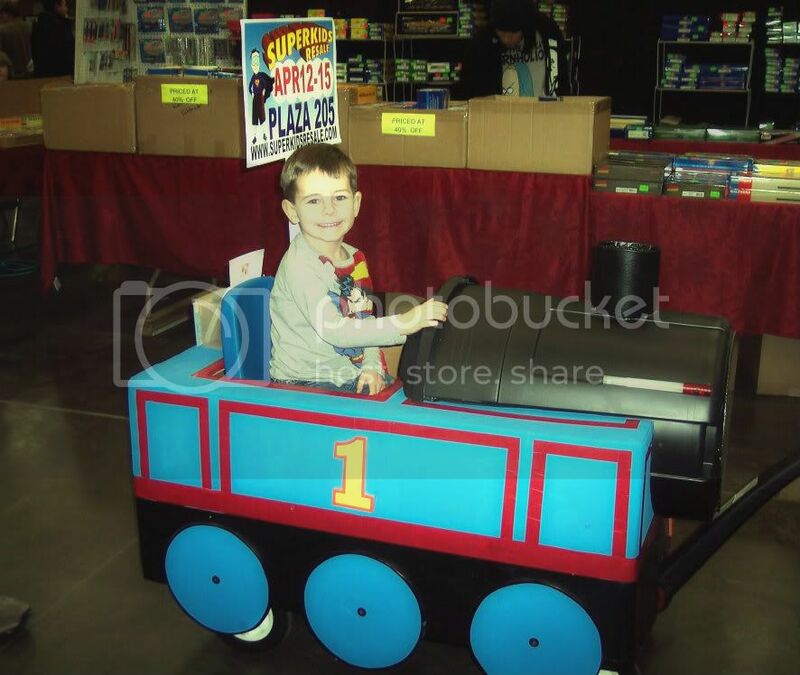 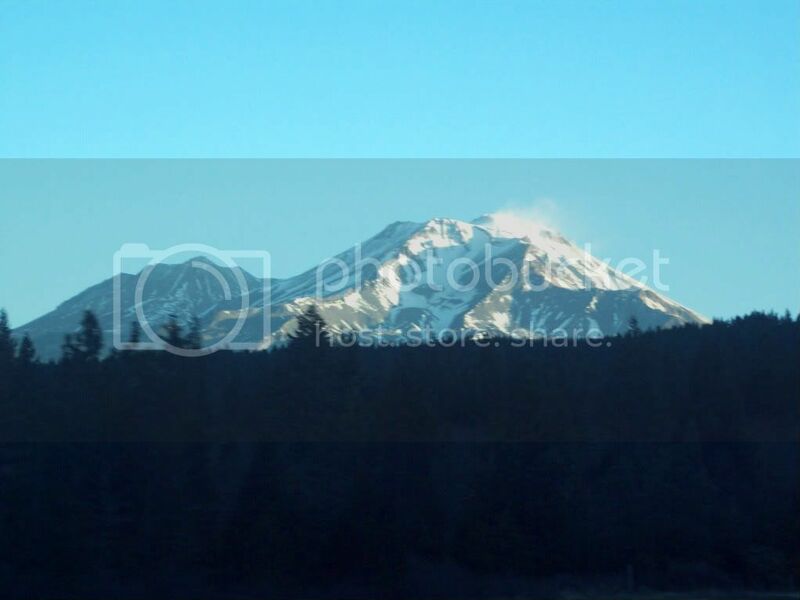 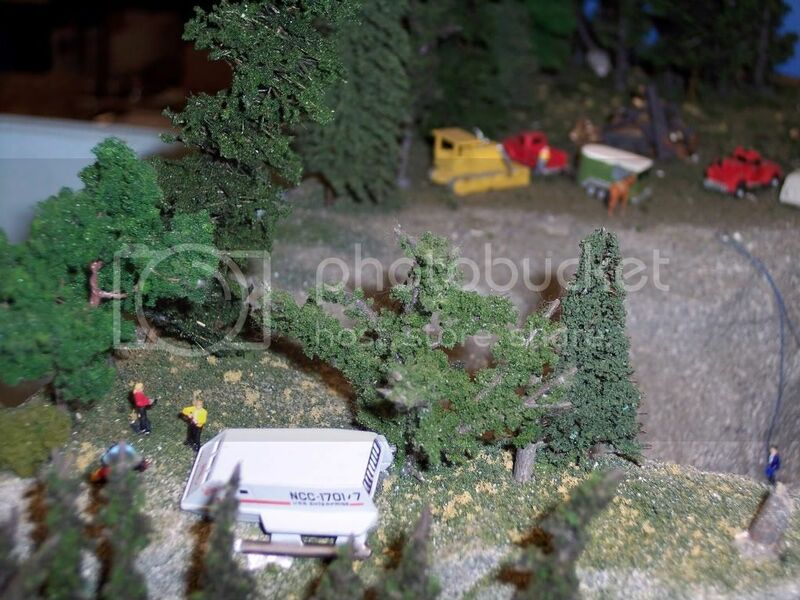 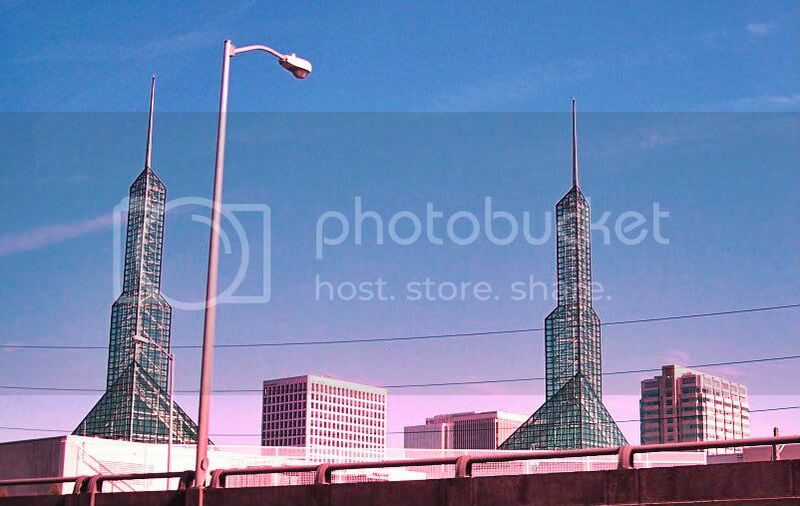 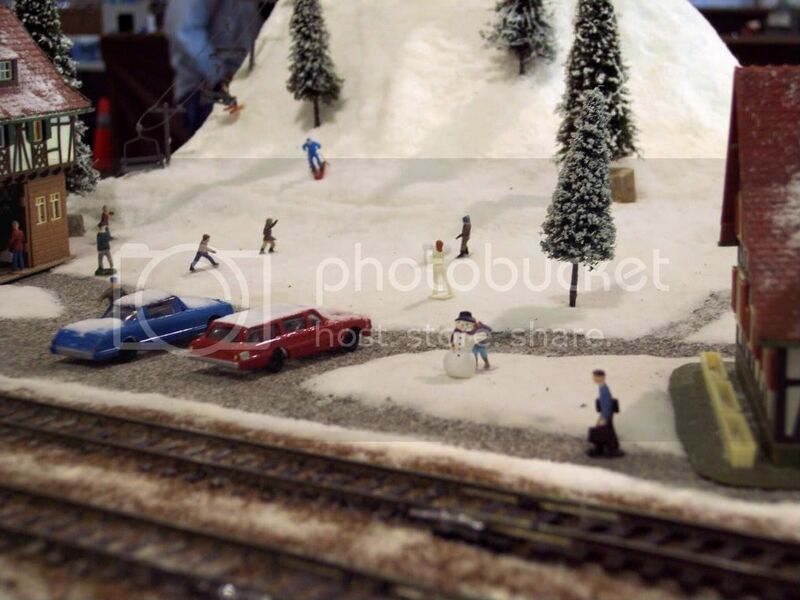 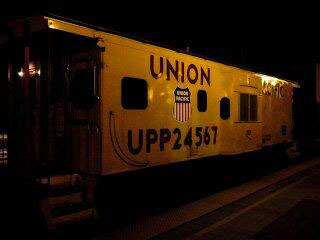 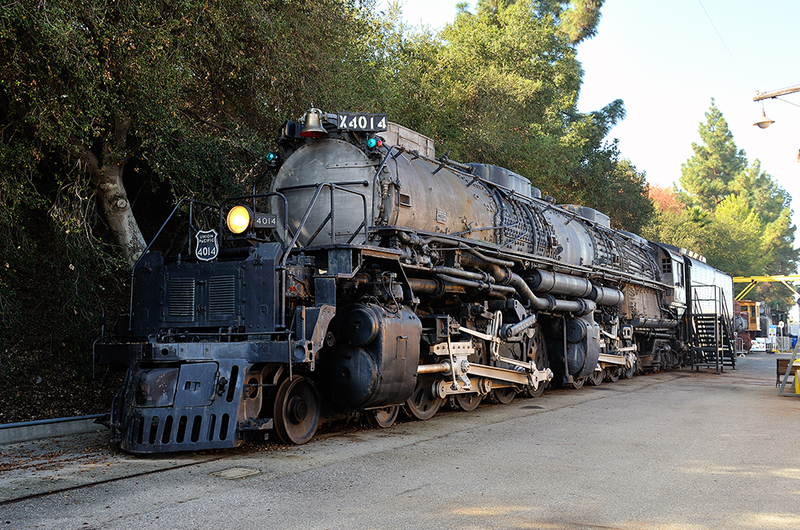 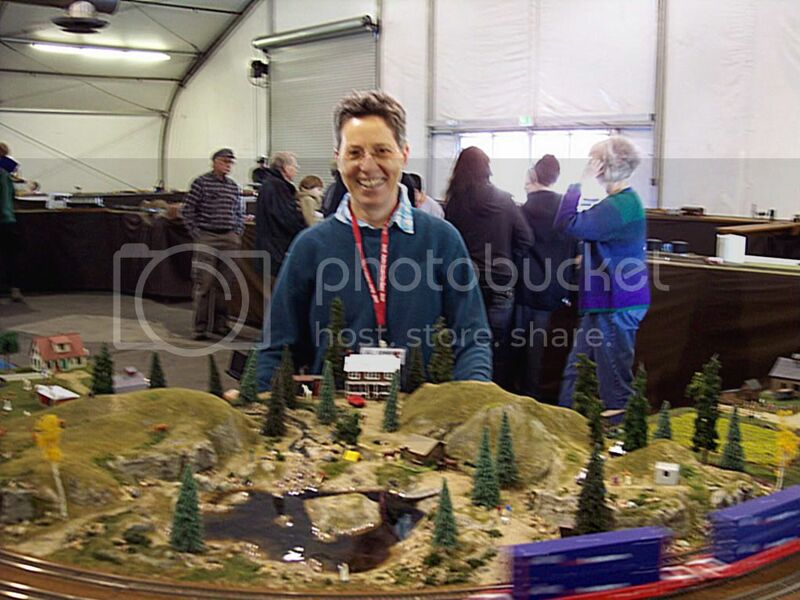 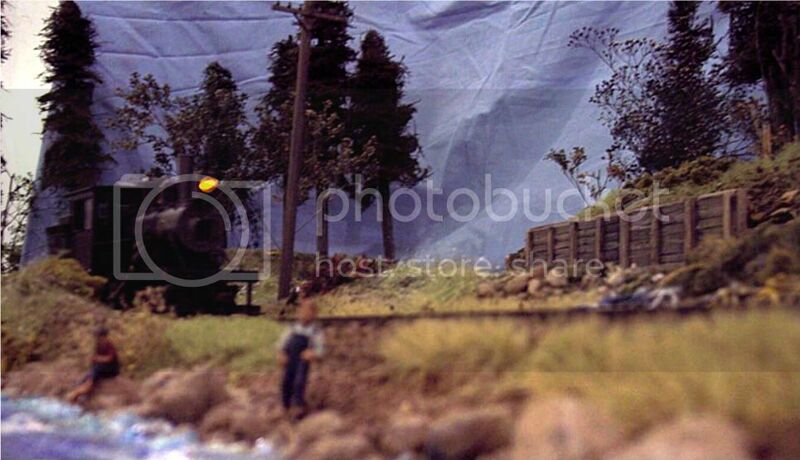 This past weekend was the annual Rogue Valley Railroad Show in Medford, Oregon. 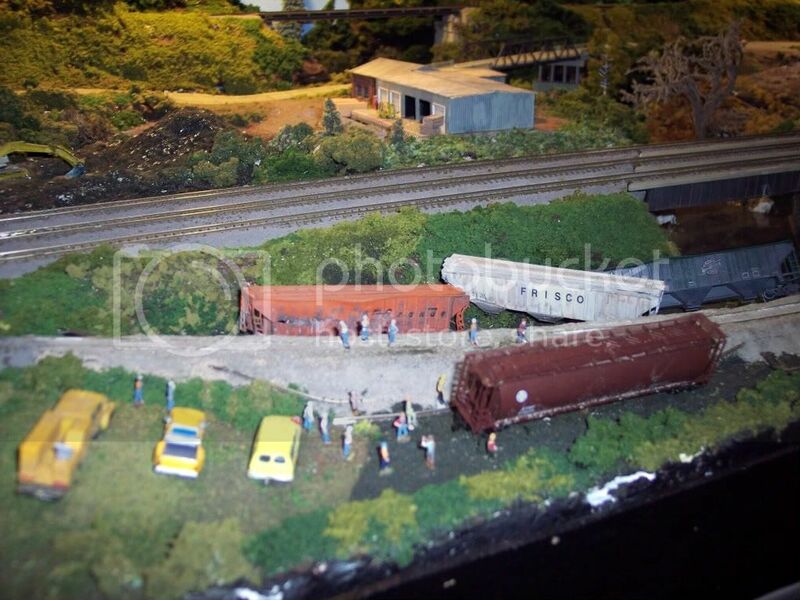 This year the main floor was packed with even more layouts and displays than before and when the doors were opened on Saturday we were slammed with attendees all day long which was great to see. 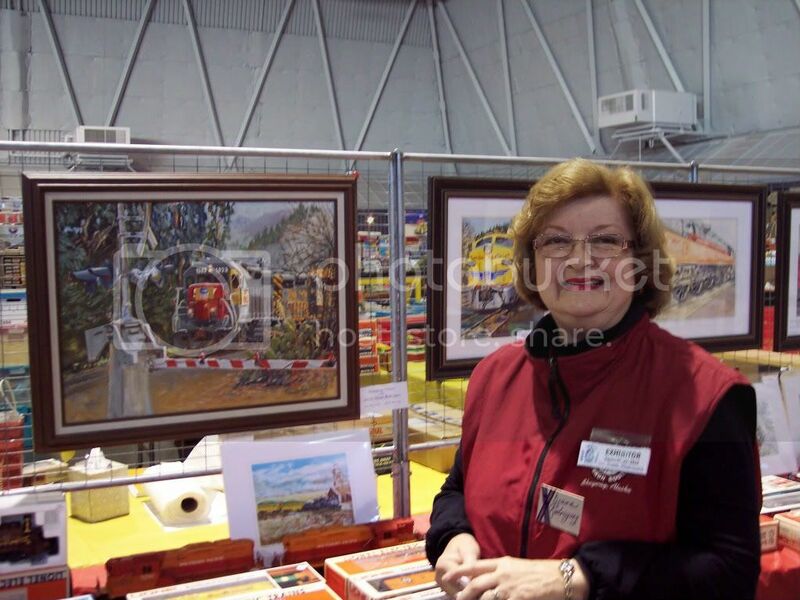 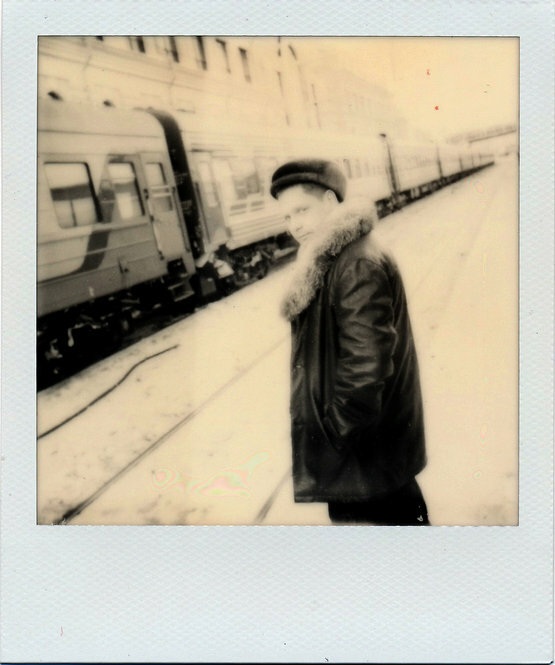 One of the first-timers was Laurie who I initially met at the Rickreall Train Show earlier this year, she is a photographer who was showing her work which captures rolling stock adorned with street art (aka graffiti). 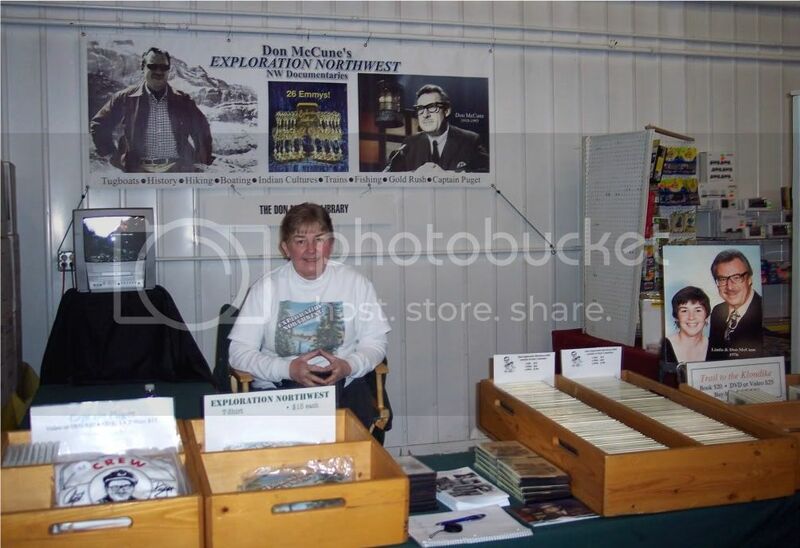 In August she was featured in the Douglas County, News-Review Currents; if you have a subscription you can read the article here: News-Review Article on Laurie. 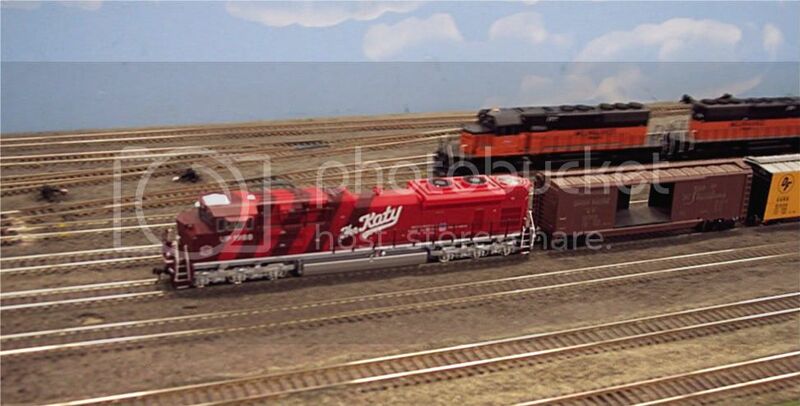 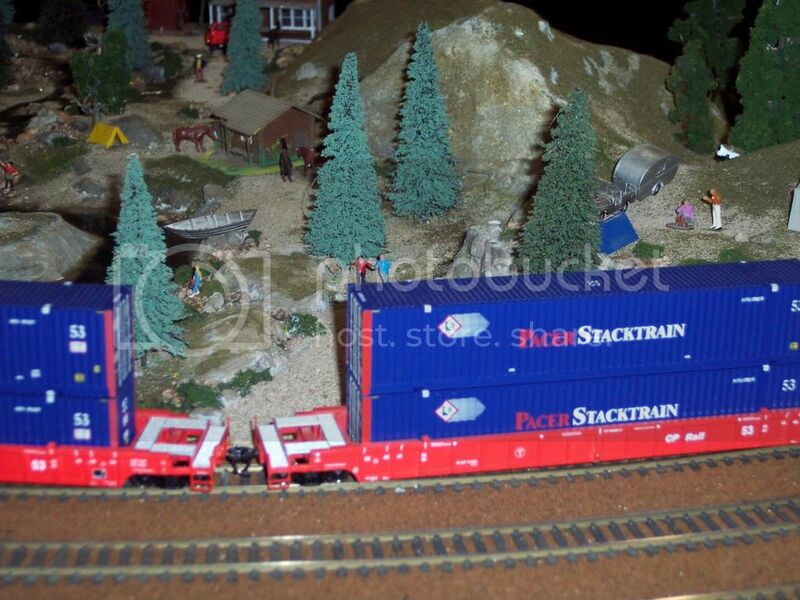 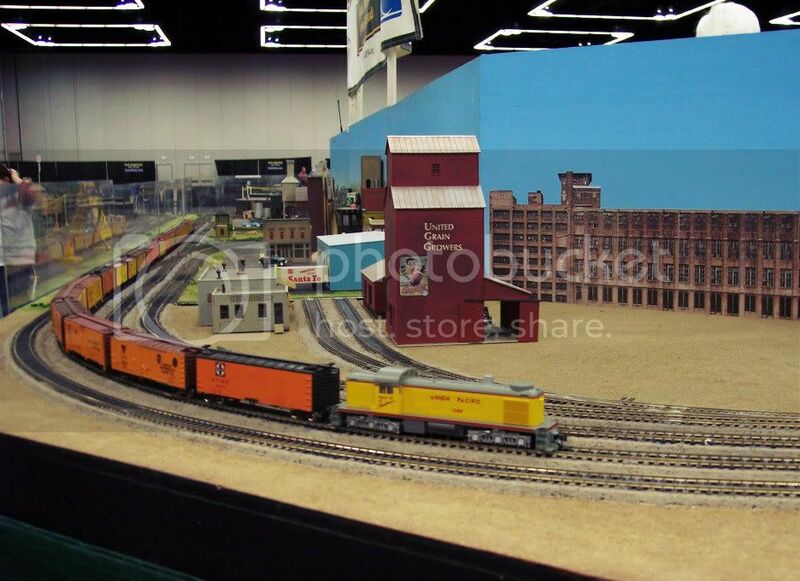 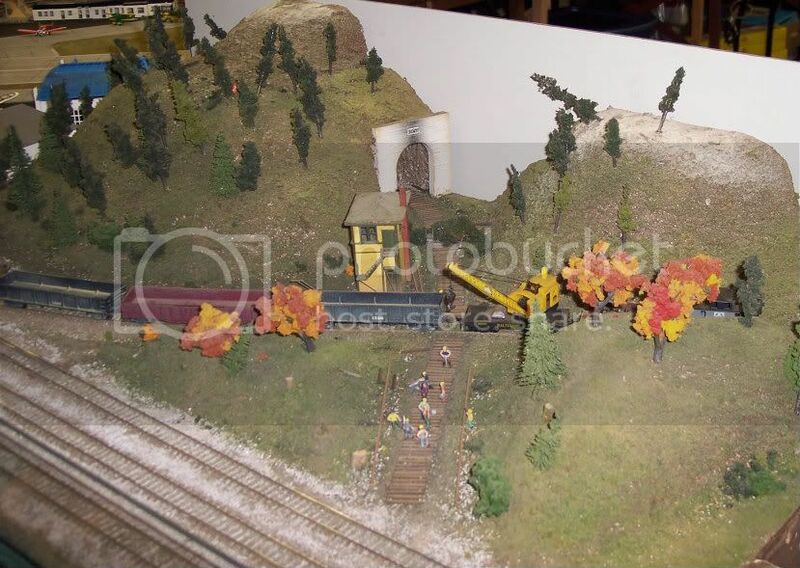 Also sharing their layout was the Lower Mackenzie Modular Railroad Club out of Springfield, Oregon. 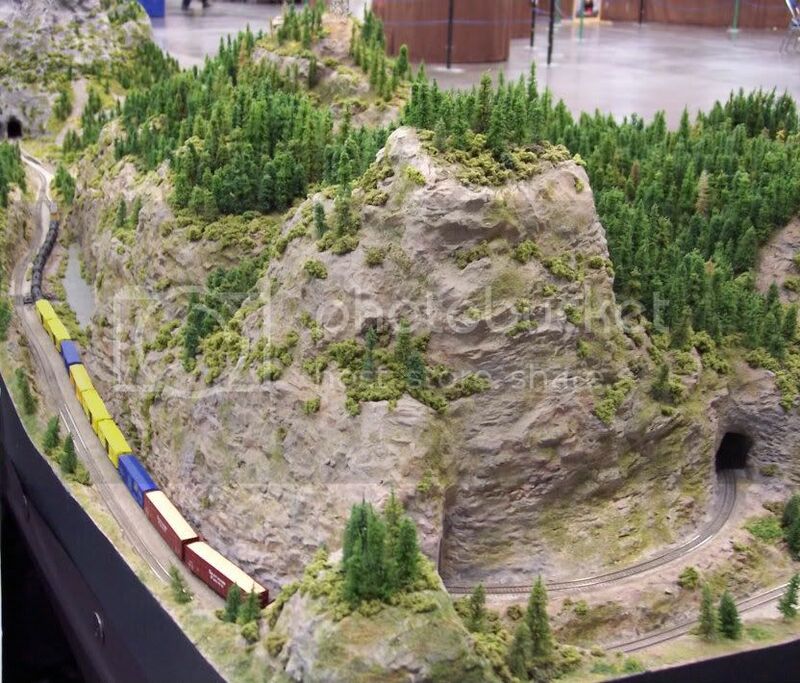 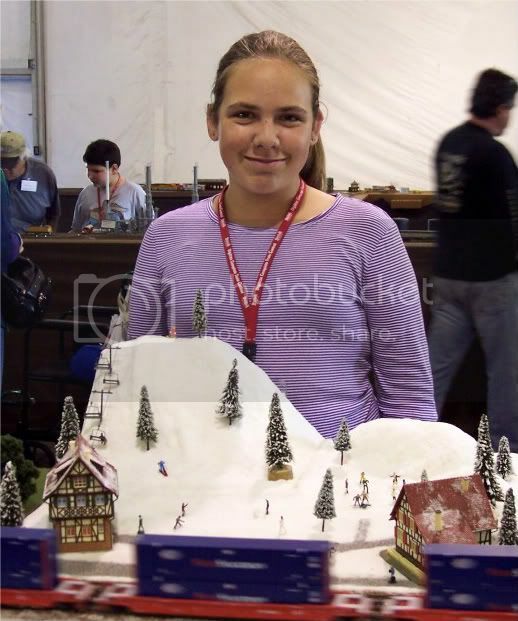 Winning first place for People’s Choice was the Southern Oregon Z-Scale Modelers out of Medford, Oregon. 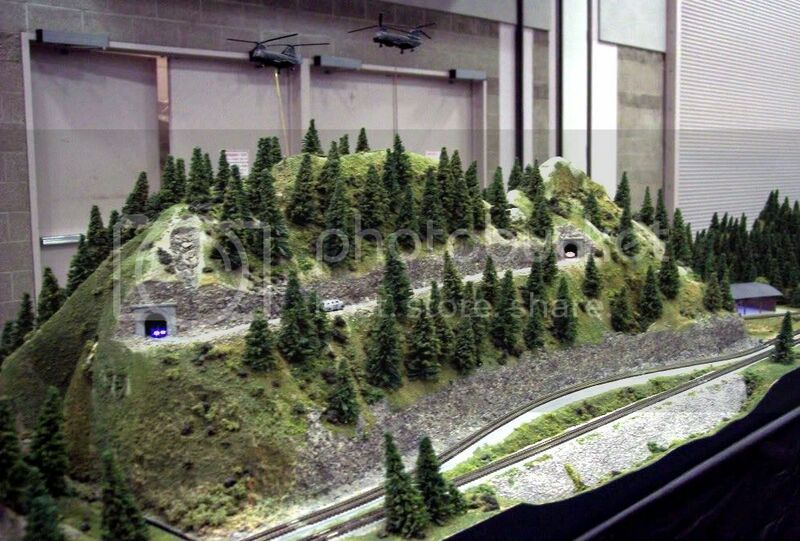 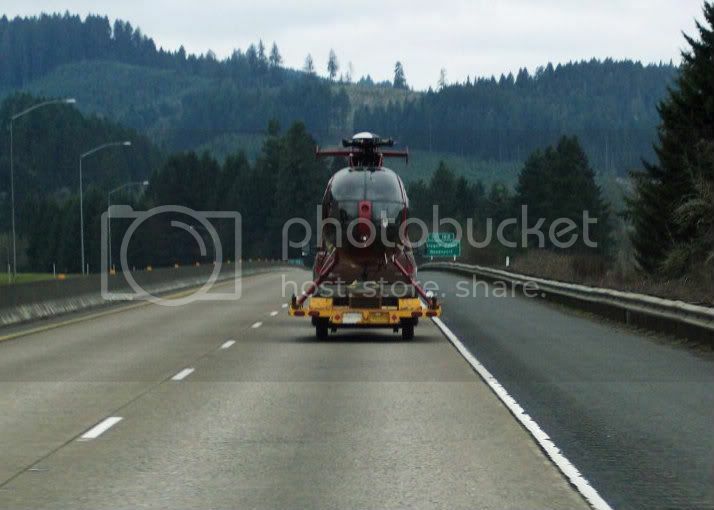 Check out the short video below featuring part of their layout: It features a helicopter with rotating blades, a highway with moving vehicles, tunnels with plexiglass sides so you can see what is going on inside, and more! 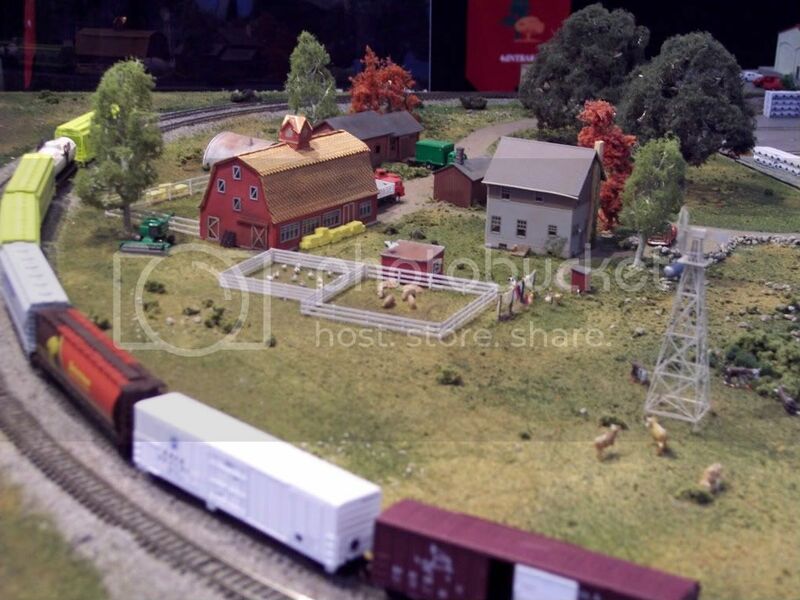 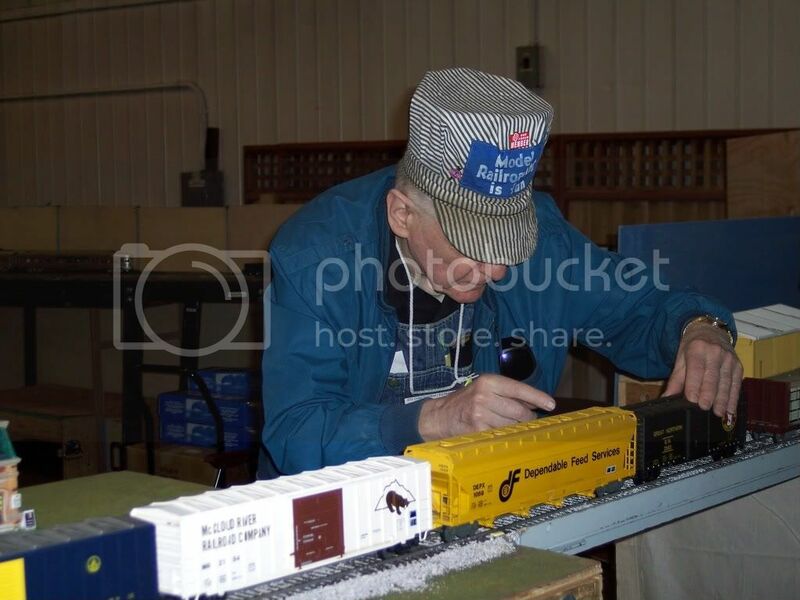 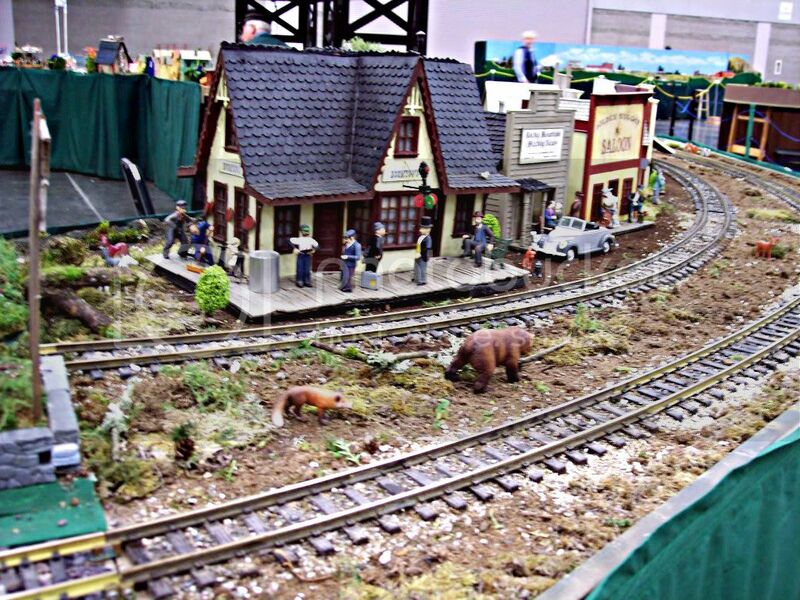 This Saturday is the Rickreall Railroad Show and Swap Meet – Sponsored by the Willamette Valley Model Railroad Club – 10AM-3PM Polk at Polk County Fairgrounds Hwy 22 and Hwy 99E, 10 miles west of Salem. 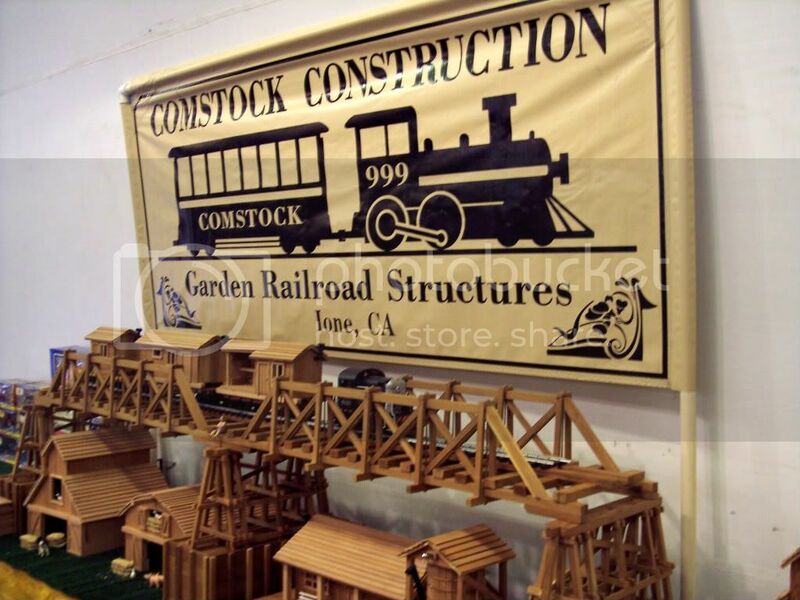 Over 50 different vendors on over 100 tables, a wide variety of railroad products, and inexpensive food. 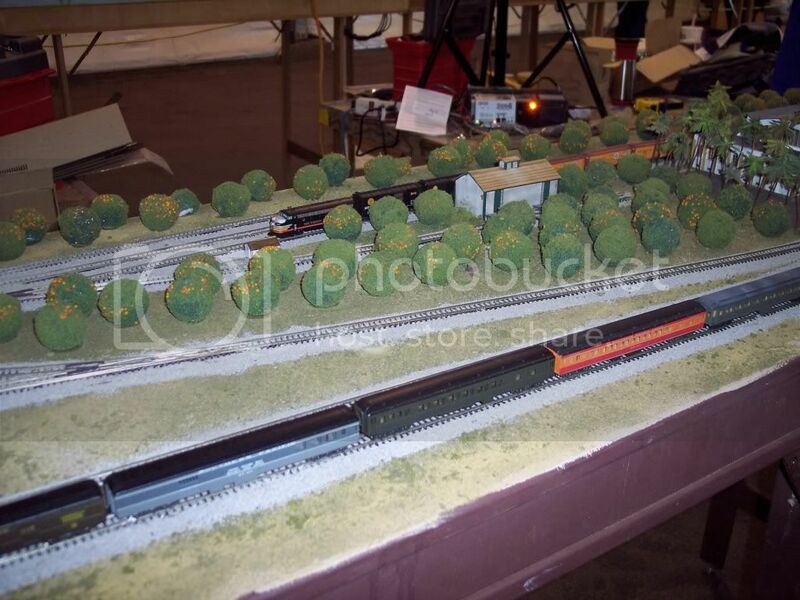 Since it is just a one day show (with 2 hours for setup) we can’t bring all of our modeling items, just railfan goods this trip, but hope to see some of you there!